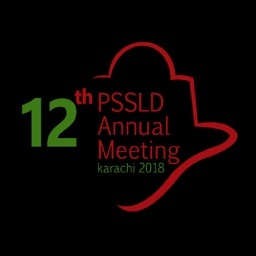 On behalf of the Organizing Committee of 12th Annual Meeting of Pakistan Society for the Study of Liver Diseases (PSSLD). we are pleased to welcome you to attend this meeting. 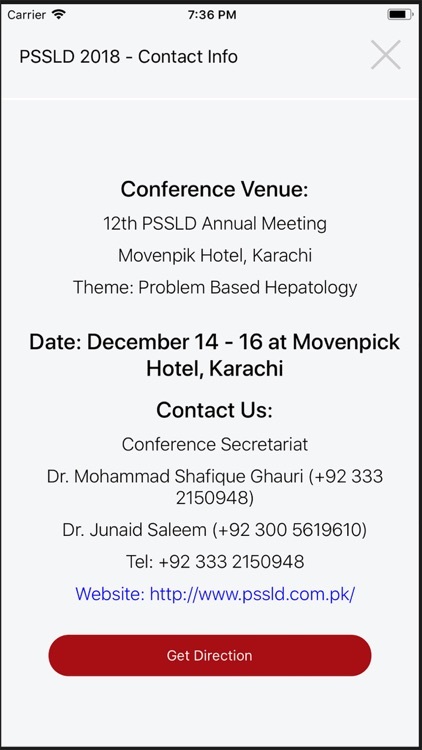 The meeting is being held on December 14-16, 2018 at Movenpick Hotel, Karachi, Pakistan. 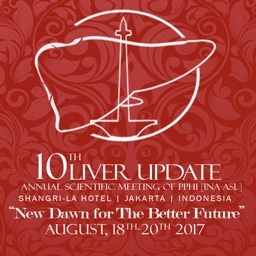 The theme of this year's meeting is 'Problem Based Hepatology'. 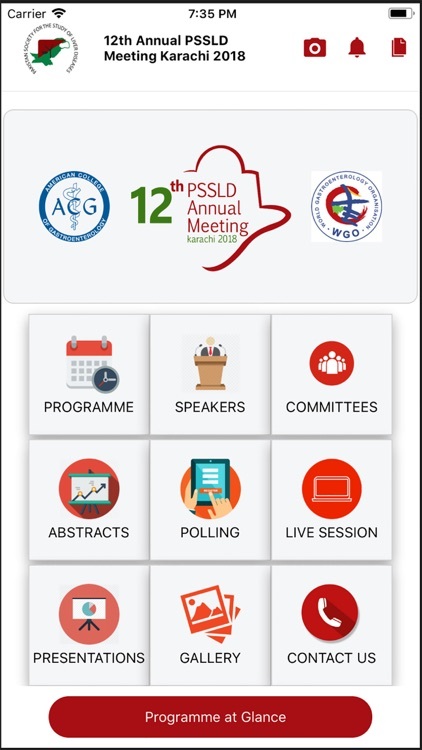 The aim of this meeting is to highlight liver diseases that are of particular relevance to our region, now and in the future. 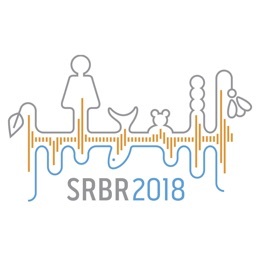 Taking the problem-based approach, this meeting will help clinicians improve their diagnostic and therapeutic skills in a focused and practical manner. 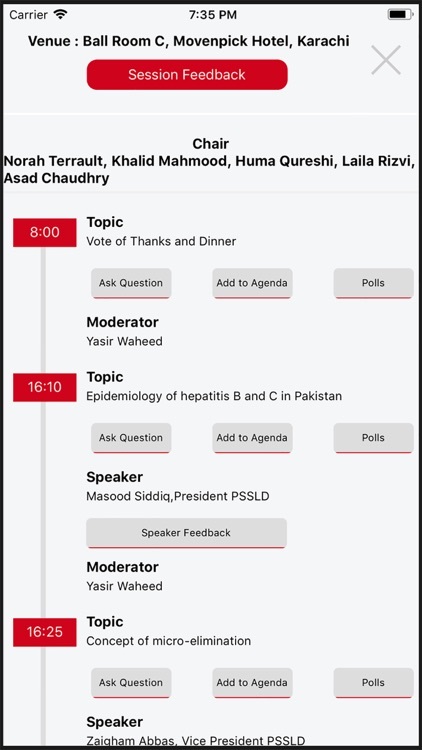 As we continue to grapple with the enormous burden of Hepatitis B and C infections, other conditions are also gaining importance and need our utmost attention. 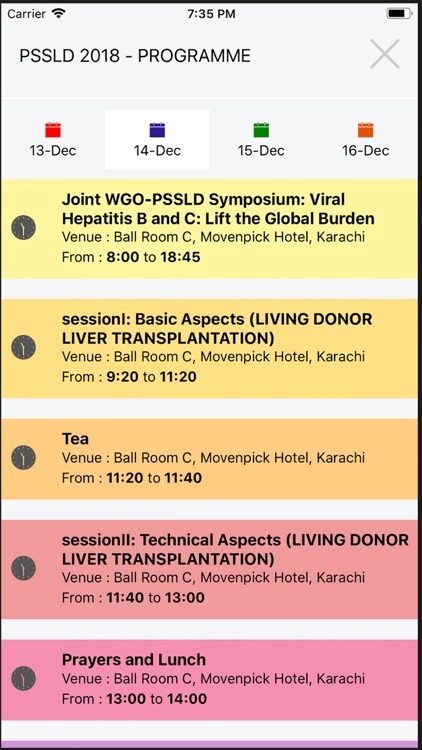 Examples are NAFLD and HCC, and the meeting will therefore also focus on these diseases. 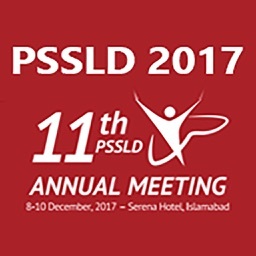 Since its inception 12 years back, PSSLD has managed to hold two very successful APASL Single Topic Conferences in 2009 and 2014, as well as many collaborative meetings with other societies including South Asian Society for the Study of the Liver (2015), Chinese Society of Hepatology (2016), and the EASL International Liver Foundation (2017). 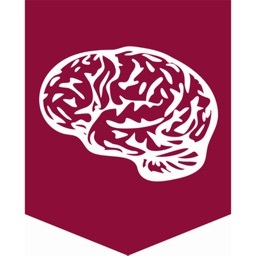 This year, a number of academic leaders around the globe are addressing the meeting. 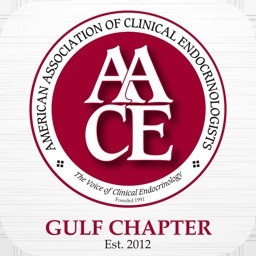 We will be honored to see you among us in this meeting. 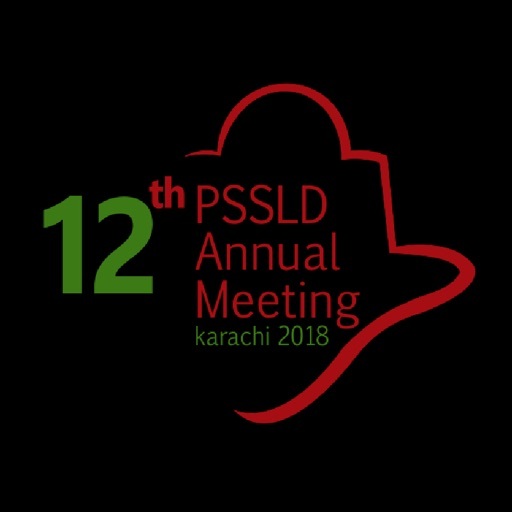 We look forward to welcoming you at the 12th PSSLD Annual Meeting.